All the tools you need to pull of Thanksgiving Day without a hitch. Hosting Thanksgiving dinner is stressful even in the best-case scenarios. Between choosing the right bird, settling on a menu, and stocking your pantry, not to mention cooking the whole thing, there's already plenty on your plate. Toss in the inevitable array of rowdy/late/oppositional/drunk/inappropriate/whatever-drives-you-insane guests, and throwing a full-blown holiday temper tantrum starts to look pretty tempting. Thankfully, while you can't control the chaos that is family, you can have a firm grasp on what's going on in the kitchen. That means getting all your shopping done early, making what you can in advance, and stocking your toolkit with every vessel and utensil you'll need to make cooking and serving your Thanksgiving meal a breeze. 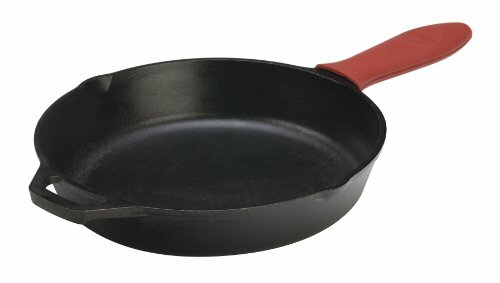 Here's the heavy-duty, functional-but-attractive equipment that the Serious Eats staff uses, both to test our Thanksgiving recipes at work and to make our Thanksgiving dinners at home, from casserole dishes to pie plates to the best food processor, instant-read thermometer, and more. Casseroles are Thanksgiving gold because they can be assembled up to a few days in advance and baked off whenever the oven is free. 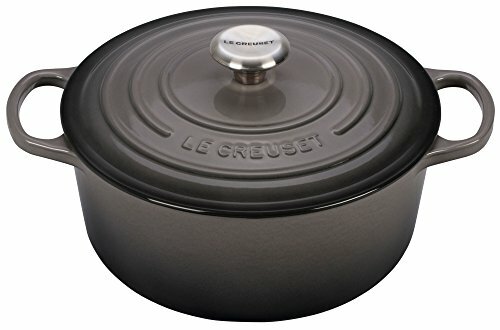 Good casserole dishes heat food evenly in the oven and retain heat well, helping to keep whatever's inside them warm on the table come serving time. 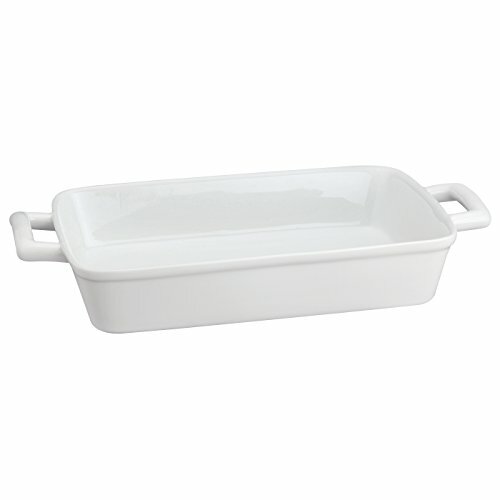 (Really good casserole dishes have the added advantage of looking good on said table, as well.) This porcelain baking dish meets all of these requirements. You can use it to make a wide assortment of Thanksgiving sides, like our sweet potato casserole, this creamy Hasselback potato gratin (or a classic potato gratin), Kenji's homemade green bean casserole, and Daniel's cornbread stuffing with sausage and sage. An excellent cast iron skillet is useful year-round, but it's especially handy come the holidays. If you use yours exclusively for stovetop preparations, then you're in for a treat—since they're oven-safe, cast iron pans are just as useful for baked preparations, like brown butter cornbread, Stella's sweet and savory corn casserole, and these delicious pull-apart stuffing rolls. And did we mention that a cast iron skillet is also useful for so many party-ready desserts? This chocolate cake can actually be made and baked in the pan. And this skillet cookies recipe is another simple-to-prepare crowd-pleaser. What's more, cast iron pans are handsome, so you can place them right on the table from the oven (with a trivet and a warning...serious burns do not a calm holiday make). Hopefully you already have some half sheet trays lying around. If you don't, it's time. You'll need these come Thanksgiving for nicely charred Brussels sprouts, roasted root vegetables, and even for the main event. Yup, that means you can say goodbye to that fancy roasting pan; all you need is a regular old sheet pan to make our crisp-skinned, evenly cooked spatchcocked turkey. Well, that and wire rack to ensure air circulation all around your holiday bird. The Thanksgiving table needs a pie, and a pie needs a good pie plate. 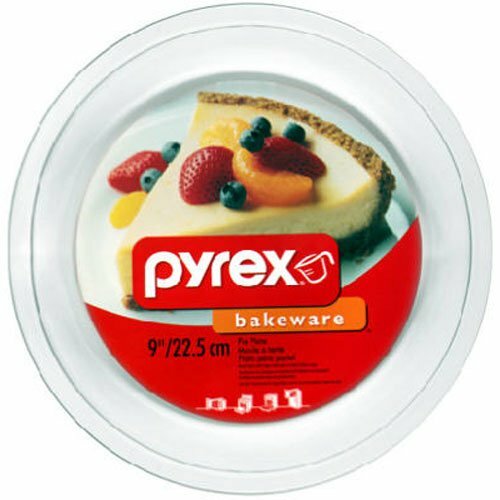 We're big fans of the tempered-glass plates from Pyrex for our gooey deep-dish apple pie. Also this pumpkin pie with a secret ingredient. (It's butternut squash.) Want to know if that pretty stoneware dish you bought will do the trick? Here's how to pick the right pie plate for every job. Armed with a portable kitchen timer, you won't need to worry about burning toasted nuts or your crispy mashed potato casserole. Best part about this one? It hangs around your neck, so you won't forget about your food. It's also a nice conversation piece for when things get awkward with your in-laws. Undercooked-turkey paranoia is a real thing. The way I banish the I'm-going-to-give-my-whole-family-food-poisoning nerves is to use an instant-read thermometer. You'll also find that thermometers are useful for more than just meats. They'll give you blazing-fast results (in under two seconds) whether you want the temperature of sugar for candy or oil for deep-frying. If you feel like the Thermapen is a bit on the pricey side, we suggest the Thermopop. It takes just a bit longer to provide results but it's just as accurate, so you can serve your bird anxiety-free. Handheld mandolines are great to have on hand if you want to cut perfectly even slices for roasted veggies, salads, and even potato dishes like our cheesy, creamy Hasselback potato gratin. The good news: We have found three mandolines that slice like a chef for under $50. If only all tools this useful were so affordable. 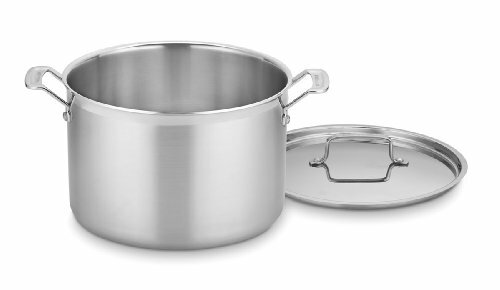 While it's a little pricey, this All-Clad saucier will help you achieve the silkiest gravies, sauces, and reductions. The aluminum-clad stainless steel heats evenly throughout, which you'll need for more temperamental preparations, like egg custards. Better yet, the curved bottom makes it easy to whisk right in the pot, so you won't need to fret about lumpy gravy. While we don't want you to have to dirty too many pots and pans, we also think it's pretty useful to have a stock pot—we recently reviewed them—on hand for super rich post-Thanksgiving turkey stock. I know you might think that rolling out your pie dough with a bottle of wine is just fine. 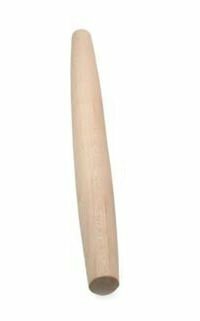 But a good, tapered, French-style rolling pin offers a lot more control and precision. Once you have your rolling pin, you'll be ready to make any kind of pie Stella throws at you. Might I suggest her double-chocolate cream pie? Save that bottle from the floury mess! Drink the wine instead. You don't need to go out and buy an entire knife block to prep your Thanksgiving meal. Just a few essentials will do. 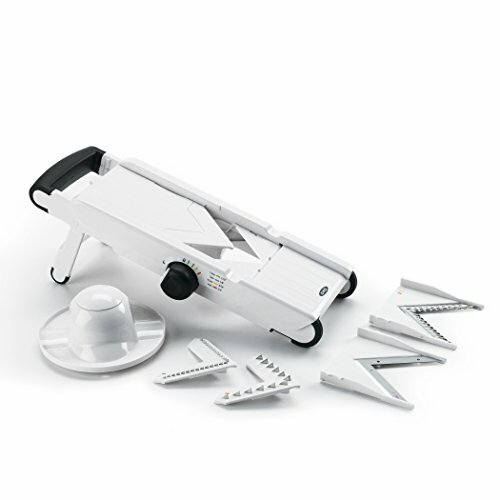 When it comes time to cut the turkey, you'll need a good carving and slicing knife. Unlike a standard chef's knife(which you'll also want at least one of for all your basic chopping needs), the long, tapered blade of a carving knife will help you get right down to the bone and maneuver around cartilage (which means more meat for you and the fam). While the Wusthof was the clear winner of our carving knife tests, Mercer Culinary makes a nice sharp alternative for almost a quarter of the price. Finally, you should definitely have a paring knife—we tested those, too—for mincing shallots, cutting up fruits, and lots of other kitchen tasks. We did some testing to find the best kitchen scale. While you may not think you need one—you're more of a "little bit of this and that" person—a scale is the most precise way to measure ingredients, period. Baked goods require precision, so if you have any pies, rolls, or cakes on your menu, be especially sure to invest in a scale. Want some other great measuring tools? We've done the legwork to identify the best liquid measuring cups, dry measuring cups, and measuring spoons. So, what happens when you've followed our turkey recipe down to the letter but things aren't looking quite right? Well, it's probably your oven. 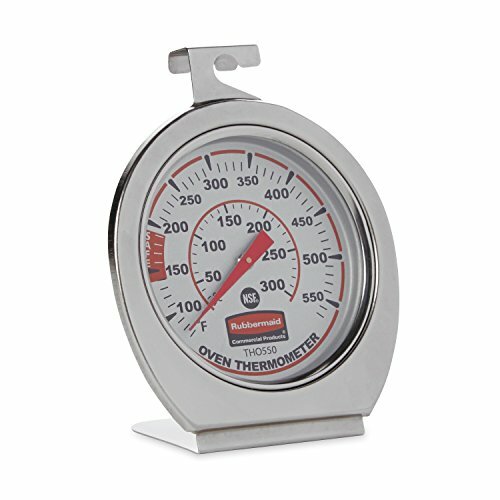 To keep your oven honest, we strongly suggest you pick up an oven thermometer. Simply place it in there to make sure your oven is calibrated and ready to get that turkey skin extra crispy. There may be some people out there who are cool with lumpy mashed potatoes. But for the rest of us, a potato ricer is a great tool to have in the kitchen, whether you're partial to extra-fluffy or rich and creamy mashed potatoes. A good food mill will also do the trick (and proves handy for making extra-smooth cranberry sauce, too). You probably don't need both, though, so take a look at this guide to see which one you should have in your kitchen. If you're going to spatchcock your turkey, you'll need a strong pair of kitchen shears. Good thing we finally got around to testing out a whole bunch. OXO's poultry shears were the winners: The looped handle will keep your hands from slipping (in case of grease), and there's a take-apart hinge that makes them super easy to clean. These are the only shears we tested that do well getting through slimy skin and cleaving through bone. Take that, turkey. If you're looking to do more of a modern Thanksgiving menu, having a sous-vide circulator will take your cooking to the next level. We like the Anova for its reliability and easy-to-use interface, which guarantees that even if you're new to sous vide cooking, everything will turn out just fine. And when we say everything, we mean extra juicy sous vide turkey breast with crispy skin and the carrotiest glazed carrots you've ever had. We've written time and again about the many uses for a fine-mesh strainer, and on Thanksgiving, it definitely makes the essential tools list. 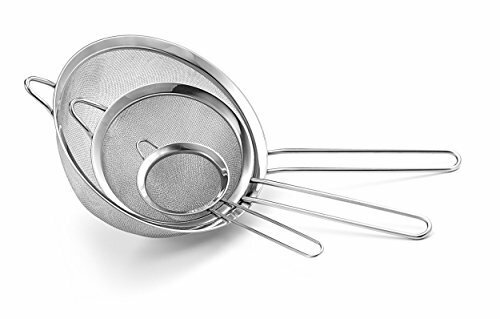 For example, fine-mesh strainers ensure that your stock and gravy will be nice and clear. And they'll help produce the silkiest custards (like for Stella's chocolate cream pie, which makes for an incredible Thanksgiving dessert). We recently tested a number of food processors on the market. Sure, they can be heavy and pricey, but a food processor is an excellent tool to have in your kitchen, especially when you're cooking for a crowd. 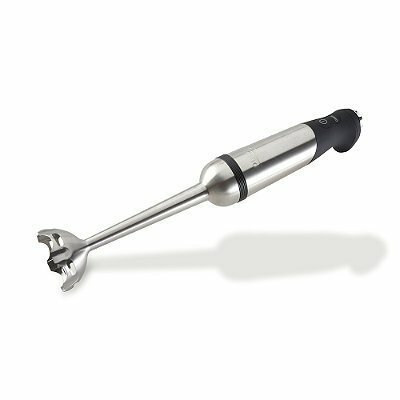 Use it to quickly blitz your mirepoix, slice potatoes, put together your flaky pie dough in a flash, or even purée soups. 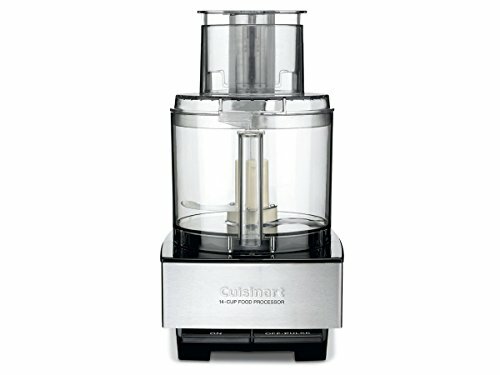 Our testing found the Magimix food processor to be the best and most efficient, but if you're looking for something a little more affordable, the Cuisinart will serve you well at about half the price. We've not only done extensive research on finding the best hand blender, we've also written a love letter of sorts of why we think you need one. The long-short of it is, you can use it to make the silkiest butternut squash soup and even whipped cream in a pinch. And if you happen to somehow produce lumpy gravy, a quick blitz with the immersion blender and it'll be smooth as can be.